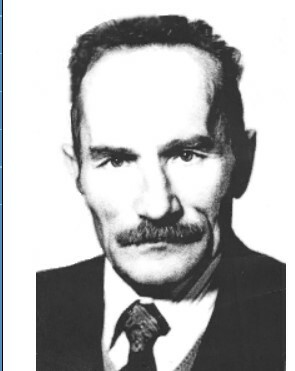 The 13th International Summer School “Problems Allied to Universal Algebra and Model Theory” dedicated to the 60th anniversary of Professor Konstantin Ponomarev and in memory of Professor Ali Kokorin (the 90th anniversary of his birth) takes place on June 23-29, 2019. The organizers are the Department of Algebra and Mathematical Logic of Novosibirsk State Technical University (NSTU) and Sobolev Institute of Mathematics of Siberian Branch of Russian Academy of Sciences (IM SBRAS). 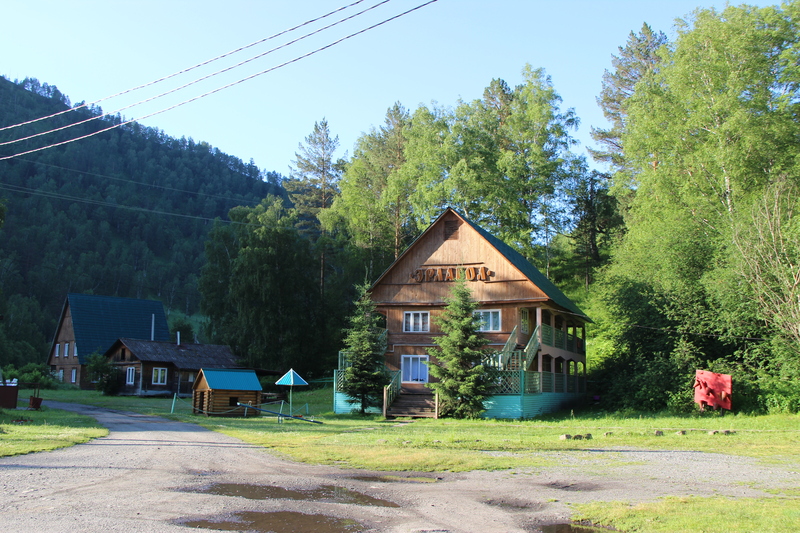 The Summer School is organized each odd year in the Altai Mountains at the valley of the Chemal river at the summer camp “Erlagol”. 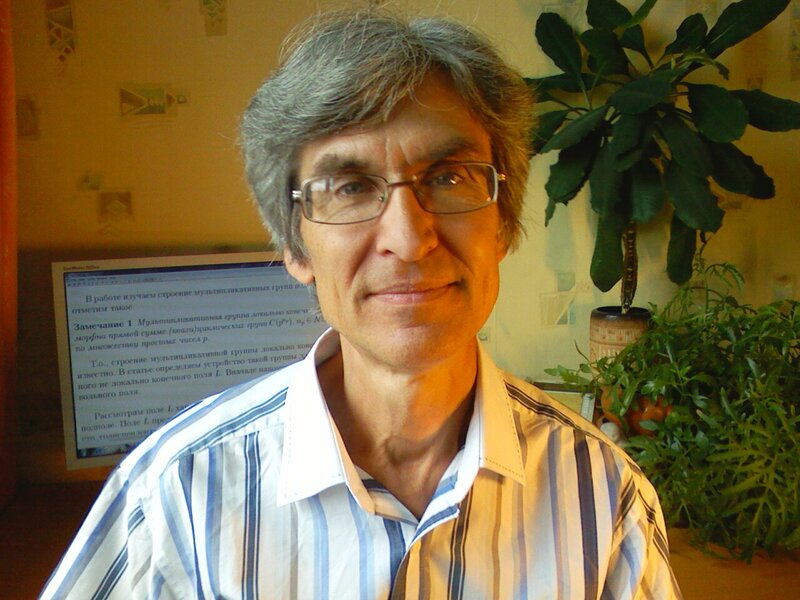 The programm committee: Corresponding member of the National Academy of Sciences of the Republic of Kazakhstan B. Baizhanov, Prof. I. Chajda, Academician of RAS S. Goncharov, Prof. R. Halas, Prof. A. Iwanow, Prof. V. Kopytov, Corresponding member of the National Academy of Sciences of the Republic of Kazakhstan B. Kulpeshov, Corresponding member of RAS V. Mazurov (co-chairman), Prof. A. Mikhalev, Prof. E. Palyutin, Prof. V. Panteleev, Prof. N. Peryazev, Prof. A. Pinus (co-chairman), Prof. B. Poizat, Assoc. Prof. E. Poroshenko (secretary), Prof. V. Remeslennikov, Prof. N.Romanovskii, Prof. V. Roman’kov, Prof. M. Shahryari, Prof. P. Stefaneas, Prof. S. Sudoplatov (co-chairman), Prof. E. Timoshenko (co-chairman), Prof. A. Vasilyev, Prof. S. Vinokurov, Prof. M. Volkov. The organizing committee: Prof. A. Chekhonadskikh, D. Kovalchuk, N. Markhabatov, Prof. A. Pinus (chairman), Assoc. Prof. E. Poroshenko, Prof. S. Sudoplatov, Prof. E. Timoshenko, A. Zakharov. 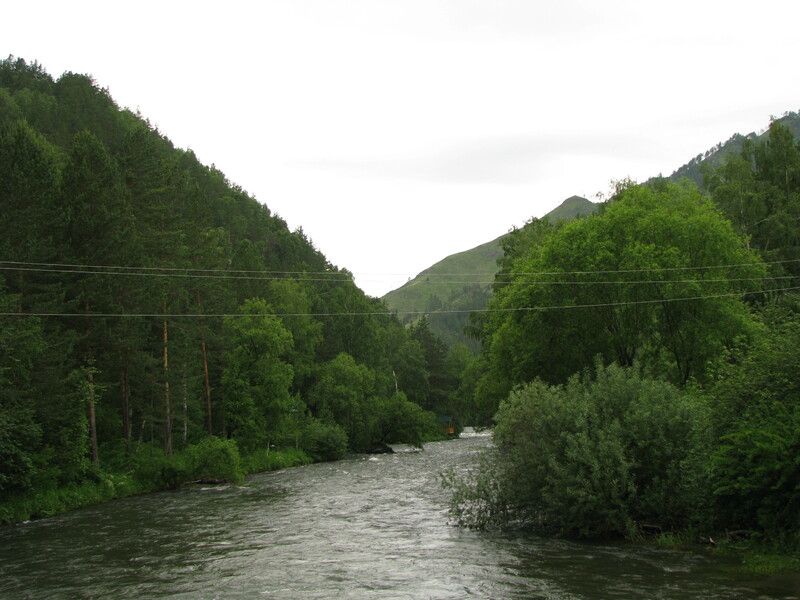 The departure to Mountain Altai (to the summer camp “Erlagol”) is going to be on June, 23 at 8 am from the 1st building of the NSTU and at 9am from House of Scientists in Academgorodok. The check-in to the school-conference will also be on June 23 but the organizng committee is going to work on June 22, since 9am till 7 pm at 20 K.Marx avenue, 8th building, room 719, Novosibirsk. This is close to the subway (metro) station "Studencheskaya". The phone is +7(383)346-11-66. If you are going to arrive at Novosibirsk before June 23 or to stay there after June 29, you can use the NSTU graduate-student dormitary (semiprivate rooms for about $4,5-5 per a person per day). You also can book a room at the hotel "Gorski sity" by yourself. This is the closest hotel to the NSTU. The main part of the conference is going to be on June, 24-28. The departure from Erlagol to Novosibirsk is going to be in the morning on June 29. During the conference plenary (50 minutes) and section (30 minutes) talks are planned. There are going to be two sections: "Universal algebra and model theory" and "Classical Algebra". The participation fee is about $100. It reimburses the accomodation, three-time dining, the supper on June 23, and the breakfest on June 29. The two-way bus transportation Novosibirsk-Erlagol-Novosibirsk for participants of the conference is covered by Organizing committee. Title of the talk (planned). If you have any questions please feel free to contact us via the same e-mail address. Since we need a preliminary program of the conference to apply for a financial support we would be grateful if you let us know if you have an intention to participate the conference by January 15, 2019. Also please let us know what a planned title of your talk is.